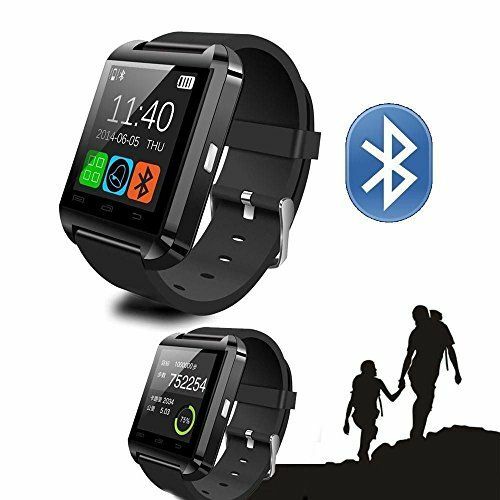 U8 Bluetooth Hands-free Calls Android/IOS Smart Watch which features high technique and excellent performance. It is very convenient to use that you could operate your phone's main functions which are available on your wrist. With the U8, you could easily answer or reject calls thanks to its intuitive side buttons and integrated speaker/microphone. 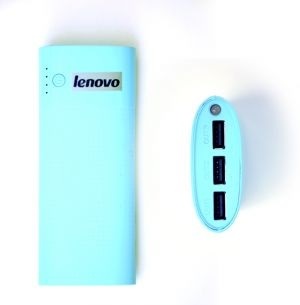 This Power Bank automatically adjusts its output based on the connected device. 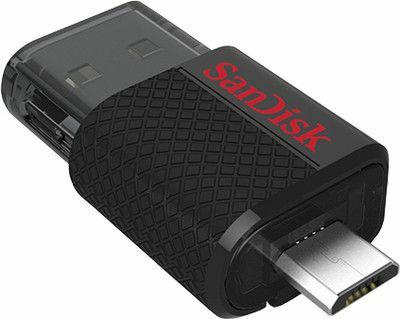 It's compatible with smart phones and tablets, Apple, Samsung, HTC, Google and BlackBerry as well as a variety of digital cameras and handheld gaming devices. 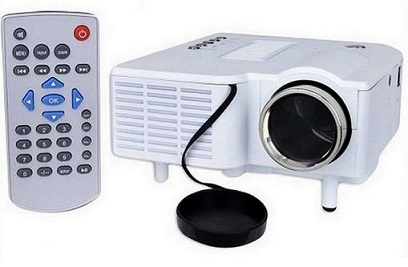 It easily connects with your digital set top box, USB media player and game box. Intelligent accessories for today's generation’s men and women. As is obvious from their name, smart watches that are designed for fitness and outdoor use cater specifically to the needs of people who take pleasure in maintaining an active lifestyle. These watches allow you to set a walking, hiking, or running target so you can monitor the amount of exercise you are putting yourself through. 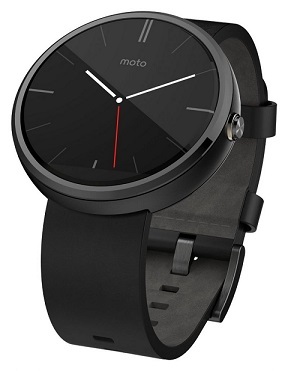 Many of these watches also come with a feature that lets you chart out a diet plan or make personal notes. #6. If you’re not too keen on getting a DSLR but desire its features, the Canon Power Shot SX530 HS makes an ideal choice by giving you professional features in a compact body. The 50x zoom & Wi-Fi features make this camera an advanced device for capturing photos as well as videos.